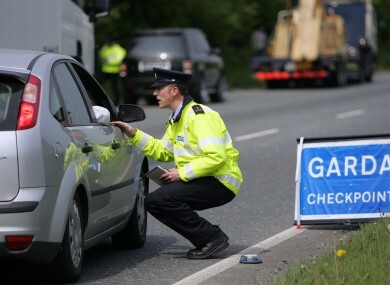 A Donegal Road Safety group has welcomed the move that from tomorrow, Gardai will be able to test drivers for drugs on the roadside. They’ll be testing for cannabis, cocaine, opiates and benzos. If you’re found over the limit you could lose your licence for between one and four years. Figures suggest that one in ten fatal crashes on our roads involve drugs.